Google’s original Pixel flagship range has been plagued with a wide range of bugs ever since its inception in late 2016. Over the past few weeks, some Pixel XL users are reporting their devices are affected by a charging bug after the update to Android 8.1 Oreo. Now, Android Police reports, Google has cognizance of the issue and will roll out a fix in the coming weeks. 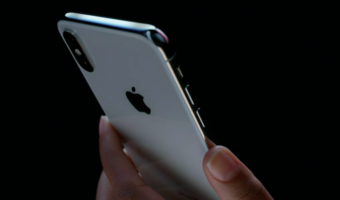 Google’s Head of Safety and Compliance Engineering for Google Consumer Hardware, John McNulty, confirmed the existence of the bug, gave assurances that a fix is coming soon. “Thank you for submitting information on this bug. Our engineering team has verified a fix that will be rolling out in the coming weeks to prevent this from occurring,” McNulty said. 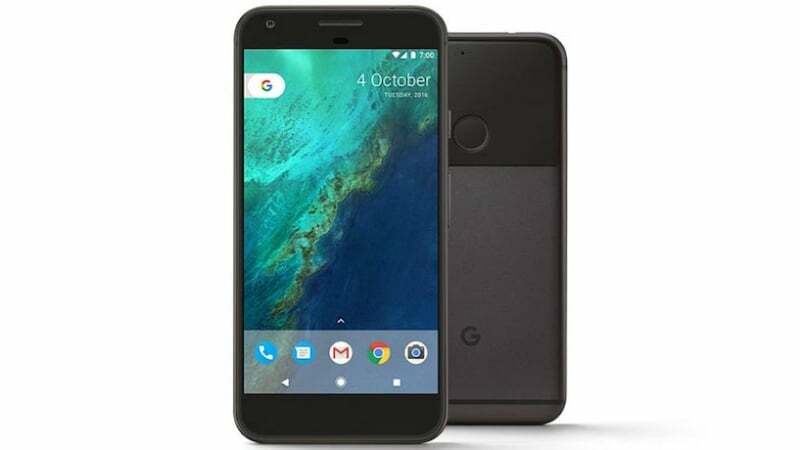 Users had reported on Google’s Product Forums that the Pixel XL flashed ‘charging rapidly’ multiple times and attempted to draw 40% more current from the charger which caused the devices to repeatedly start and stop charging. The issue apparently resulted from the handsets drawing 25W of power instead of the ideal 18W. Google, however, downplayed the risks associated with the bug saying the risk of damage from the bug was quite low. “Tests run by our safety engineers have also confirmed that even if a momentary overcurrent draw of the kind described were to occur in normal-use conditions, it would not pose a safety hazard,” said Google in the blog post. Further, Google reassured the Pixel XL users that the device was designed with multiple safety protections from overheating. For starters, the phone input circle for starters is designed in a way that it will carry more than the detected level of current. That said, both the battery and the smartphone have various layers of protection to avoid overheating and overcharging as per the company. Lastly, the in-box charger and third-party charger that meet safety standards also offer overcurrent protection. Users have been reporting this “overcharging” issue since January of this year, and Google has yet to resolve the problem. However, the bug doesn’t affect all Pixel XL phones and is just limited to a few devices only.